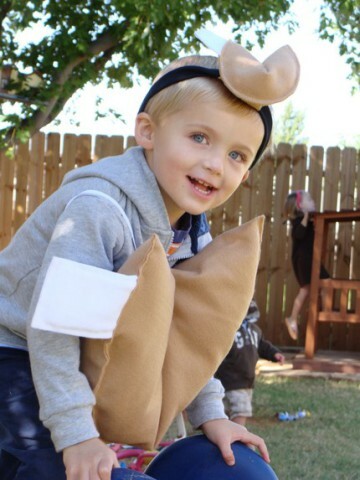 Coming up with a unique costume for your child it wear at Halloween as hard. There's already hundreds of trick-or-treaters planning to dress as Harry Potter or a Disney princess. One creative Etsy store has come up with some unique designs that are sure to be the only of its kind on your block. 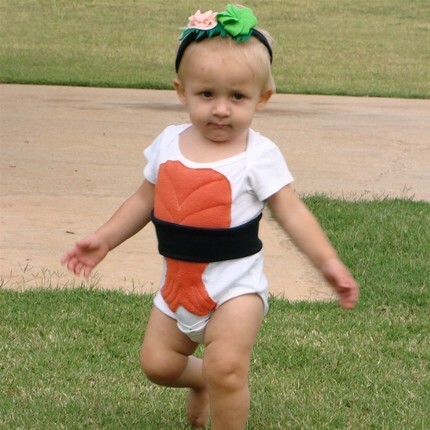 If you have a kid who really wants to be trendy, they need to get one of these costumes inspired by Sushi and Japanese noodle bowls. 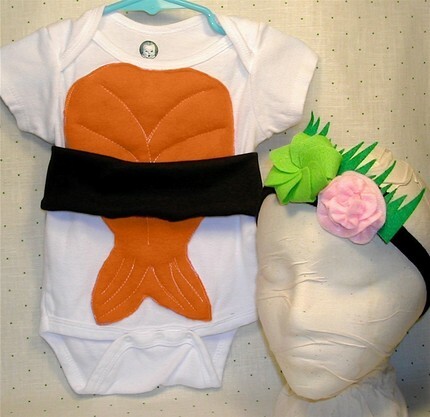 Not The Kitchen Sink Etsy Store has costumes that will turn your baby into a piece of sushi good enough to eat, complete with a wasabi and ginger headband. Or, if you're the type that doesn't like to associate with raw fish on your dinner plate, or your child, you can go for the Japanese noodle bowl instead, and have another child be the last course with a fortune cookie headband. 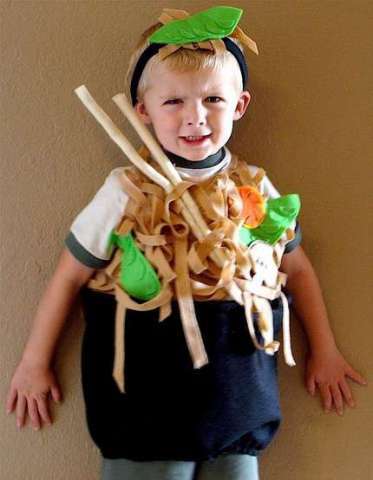 Not The Kitchen Sink also makes some more traditional Halloween costumes, but if you've got a trend setting baby on your hands, this just might be the way to go! iPhone-Charging Jeans: Hello, Who’s Calling, Please?